Daniele Gatti conducting a program of Mahler and Berg immediately kindles memories of one of the best concerts I have heard: The Fourth Symphony coupled with the Lulu Suite with the Munich Philharmonic in 2009. This Thursday November 10th (repeated the following day) he conducted what might be considered the ‘follow-up’ concert—also in Munich, but across the river with the Bavarian Radio Symphony Orchestra. 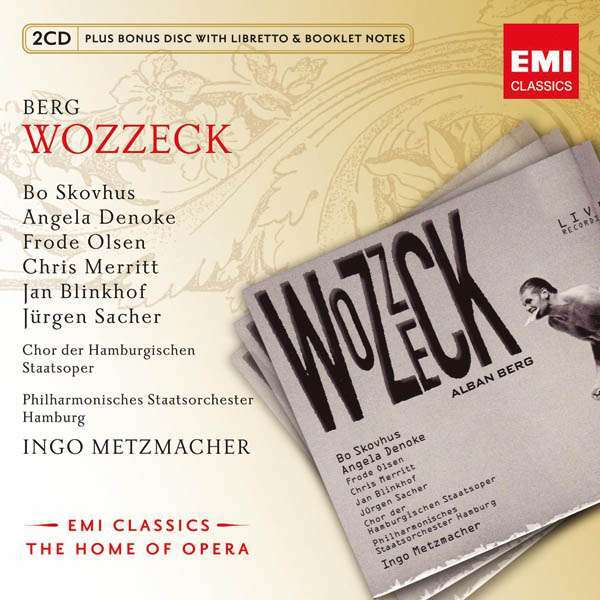 On the program Berg’s “Three Fragements from Wozzeck for voice and orchestra”, four songs from Mahler’s Des Knaben Wunderhorn, the Adagio from his Tenth Symphony, and finally Wagner’s “Prelude & Liebestod” from Tristan and Isolde. Daniele Gatti is in many ways the exact opposite of the BRSO’s chief conductor and music director, the micro-managing Mariss Jansons (marvelous in his own way). Gatti gives his orchestras lots of leeway and has no compunction about changing his mind between rehearsals and performance. There’s an unpredictable strain in this conductor and one never knows whether one will hear the fastest or slowest performance of a work, but more often than not it will be either, and special. The results aren’t always the most coherent, much less polished, but when it all works out the risks he takes in his music-making are exhilarating—especially in symphonic repertoire. Metzmacher / PO Hamburg / Denoke, Skovhus et al. The combination of a libertarian leader like Gatti with an orchestra like the BRSO—one of the most accurate weapons in a conductor’s arsenal—is particularly happy. The orchestra guarantees technical prowess and the necessary discipline, with enough ability to spare to be responsive to a free-roaming conductors’ whimsy, should that be necessary. Perhaps it wasn’t necessary this Thursday night, because none of the music-making was particularly crazed. But the quality and individuality certainly came out splendidly, with glorious slow performances of the repertoire at hand, imbued with generosity and warmth that the BRSO seldom shows, while still retaining its trademark transparency. In the Mahler Adagio, even the harshest dissonances were most gently administered, as if a compassionate executioner applied the poisoned needle with regretful tenderness. There was much warmth and fluidity, carefully massaged drama with gently tightening screws, while giving the ears all the information necessary to admire Mahler’s careful orchestration. The orchestra opened with the 20-minute distillate of Wozzeck, in which the only part—beside Marie—is taken by the modern-romantic orgiastic orchestra. Angela Denoke, ravishing in the part in Andreas. 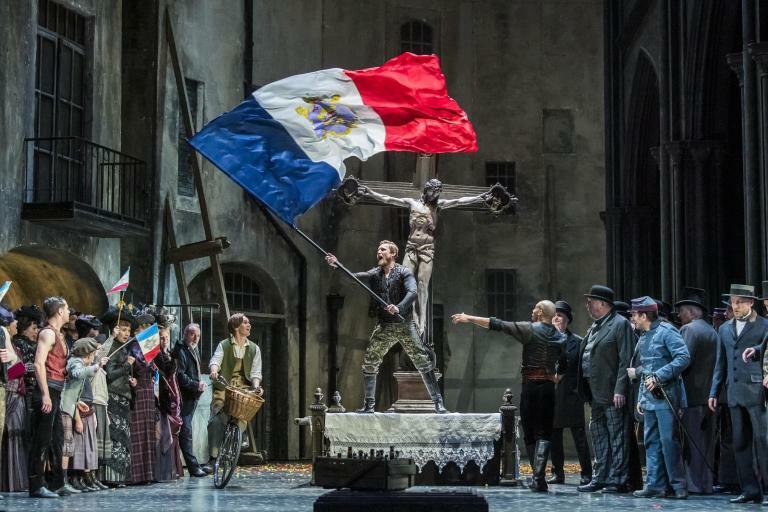 Kriegenburg’s Munich production, has the vocal ability anyway, but more-so still the theatrical skill to pack into less than twenty minutes the drama of a disappointed lifetime. If that cannot quite be said about Michael Nagy, it shouldn’t be considered serious criticism. A voice so absolutely gorgeous as Nagy’s makes the ears neglect any questions about nuance, content, or text in Mahler’s Wunderhorn songs. 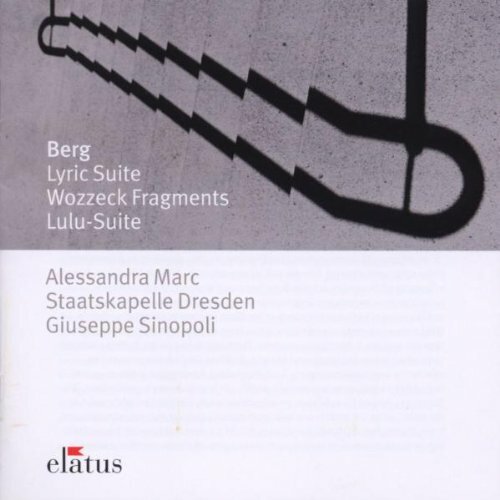 “Wo die schönen Trompeten blasen”, “Nachtlied”, “Revelge”, and “Tambourg’sell” were treated with clear, heady heights that sounded only soothing, never faintly-struggled. With a middle register as effortless as it was beautiful: a sort of platonic baritonal ideal. And the low notes resonated even more sympathetically than the whole double bass section together. I cannot recall having heard such wonderful vocal raw material any time lately. All that was further accentuated by the daringly slow tempos that Gatti chose throughout the night—the same he would use for the calm and placid Liebestod dotted with gorgeous rests and pauses. With a soprano behind stage, it would have been a waste not to bring Mme. Denoke back out and treat the audience to the real thing, a Liebestod with human participation. Except with a soprano who greatly benefited of not having to have sung several hours of Wagner before this culmination of T & I. Almost a shame to have a singer in such fresh voice die an, albeit merely dramatic, death. In the theater, when the worn-out soprano manages to just noodle her last phrases across the pit, it often enough spells benevolent relief for singer and listener alike. Denoke meanwhile brought her controlled and tight energy to it (soaring when she opens up) and let the feverishly romantic evening die away in rapturous fashion.